Guess what?? 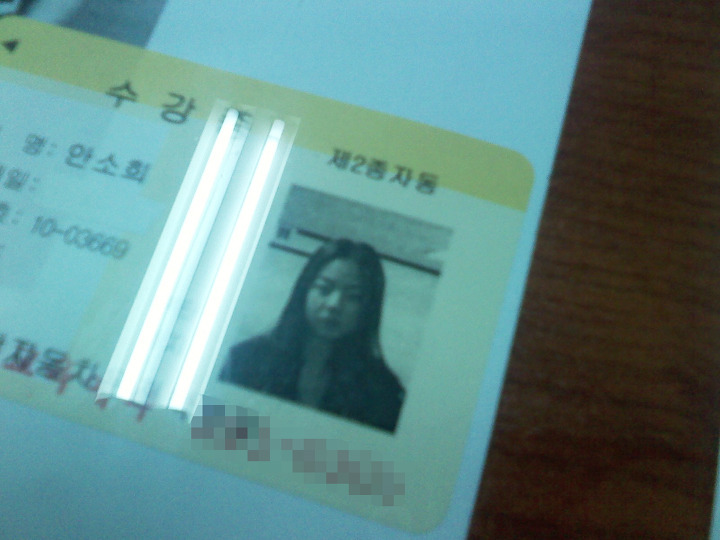 SoHee received her driver’s license!! Sohee recently received her driver’s license along with YooBin!! 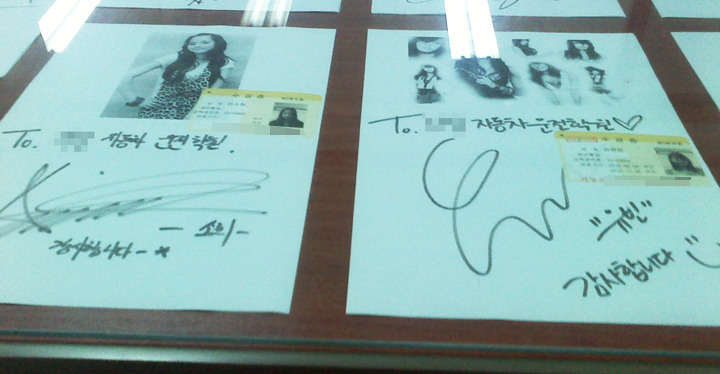 The both of them wrote a thank you note for the school along with their autographs. special thanks to krysti for reminding me about this! !